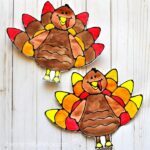 Looking for a fun art project to make with children as we usher in the fall season? 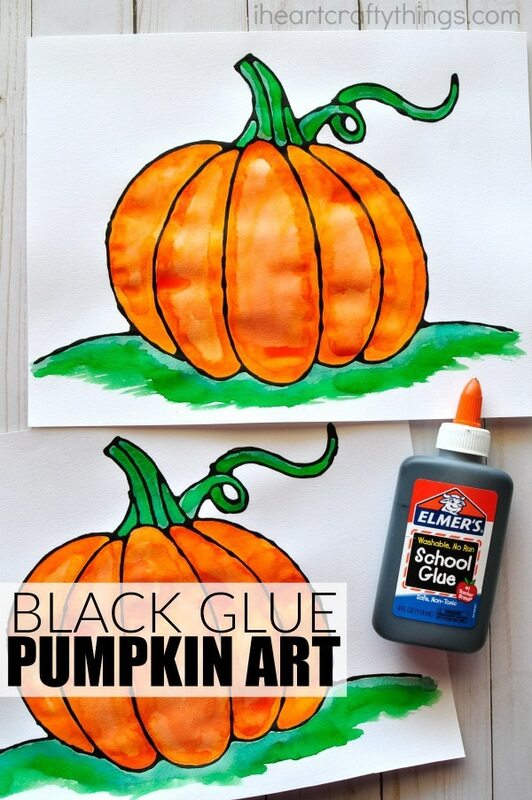 This black glue pumpkin art project is a fun way to celebrate the fall season with kids at home or at school. 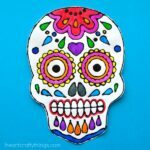 Go for a walk in the cool fall air to enjoy the beautifully colored fall leaves or visit a local pumpkin patch and then enjoy creating this gorgeous pumpkin art project. 4. 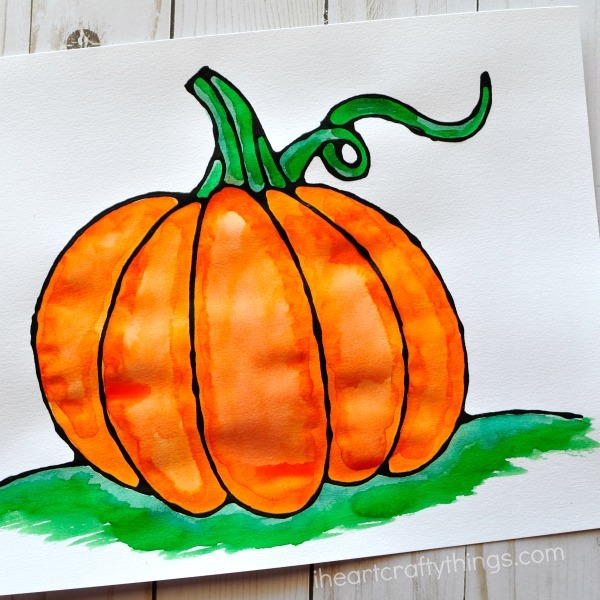 Before you begin tracing the pumpkin with your black glue, test out the glue first on a napkin or separate piece of paper. Create some lines to experiment with the flow and spread of glue. 5. 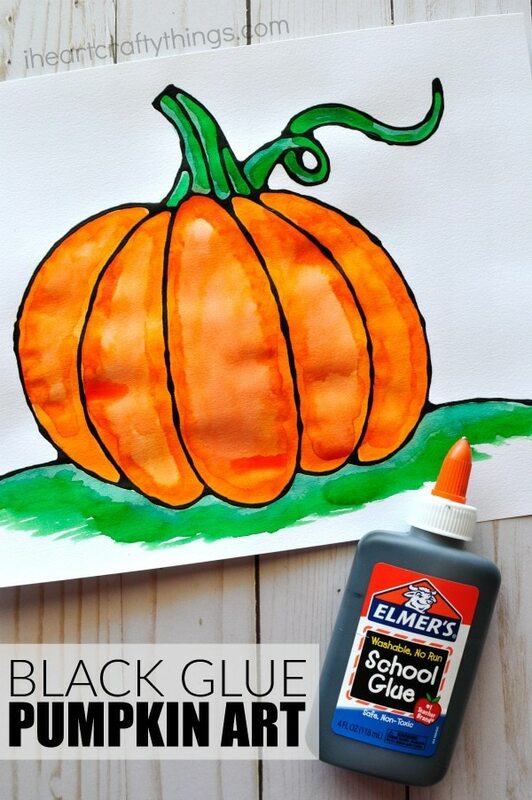 Once you’re happy with the way the glue flows, use a steady hand to trace the lines of your pumpkin with your black glue. Don’t worry if the lines are not perfect or the glue pools a little, as this adds to the overall affect of the piece. 6. Leave the black glue to dry overnight. This step is important because if you paint your picture prior to the black glue drying your watercolors will mix with the black paint. 7. Once the black glue is completely dry, paint your picture with your watercolors. Your Black Glue Pumpkin Art Project is finished! 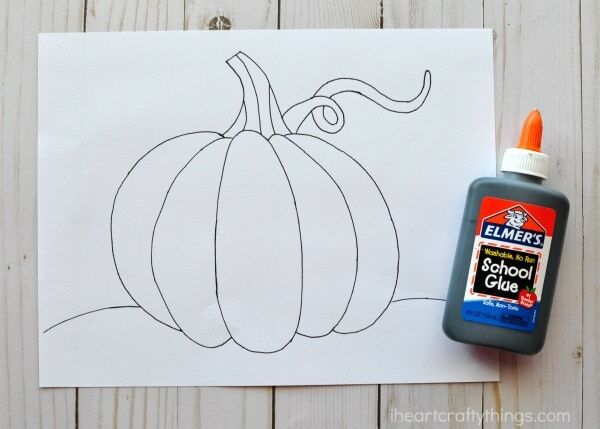 For a fun variation of this black glue pumpkin art project, try drawing several pumpkins on your paper to make a pumpkin patch. Or make your pumpkin into a jack-o-lantern by drawing on a spooky face. Do you love black art as much as I do? Check out this fun black glue galaxy craft or our black glue cactus craft. 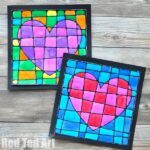 You might also love this black glue rainbow fish craft. 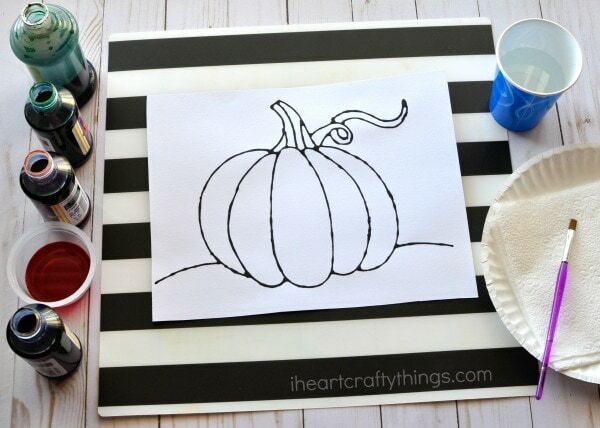 Kids will have a blast designing and creating their own pumpkin patch with this crayon rubbing pumpkins craft. 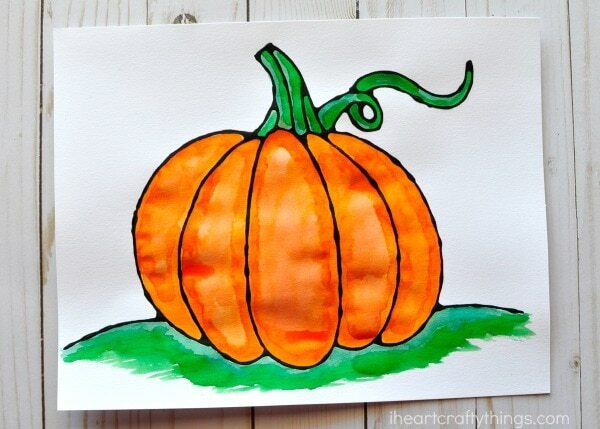 Use this pumpkin craft as a fun way to learn about the life cycle of a pumpkin. 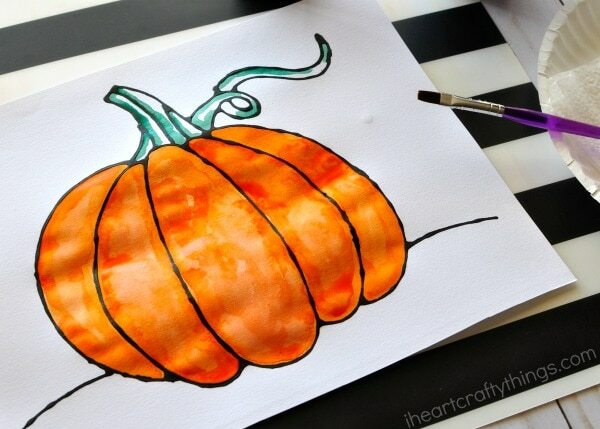 Knuckle painted prints are a perfect way to create gorgeous pumpkin patch art.